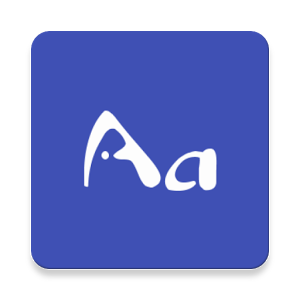 The best free font viewer on play store to open custom ttf, otf and woff fonts, Perfect for designers, artists and web developers to view font styles and check colors on their smartphones and tablets. • Custom fonts folder for quick access. • Quick view and preview in custom fonts folder and recent fonts. • Search option for custom fonts folder and recent fonts. • Supports ttf files, otf files and woff files. • Open fonts directly from file manager or from app. • Change font size, text color and background color. • Set default text and alignments. • Android O adaptive Icon support.